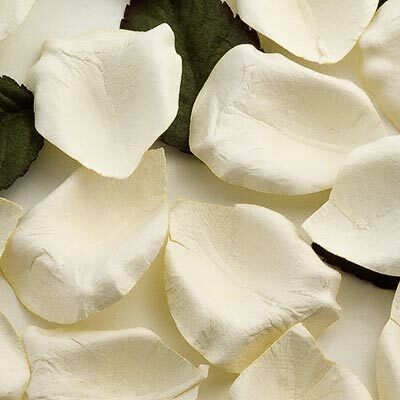 These paper rose petals offer a truly romantic feel and look simply stunning. Spread around the place settings on your reception tables they will bring softness, romance and sophistication to your special day. Each pack contains approx 100 paper petals. The petals should be enough to spread on 2-3 tables.